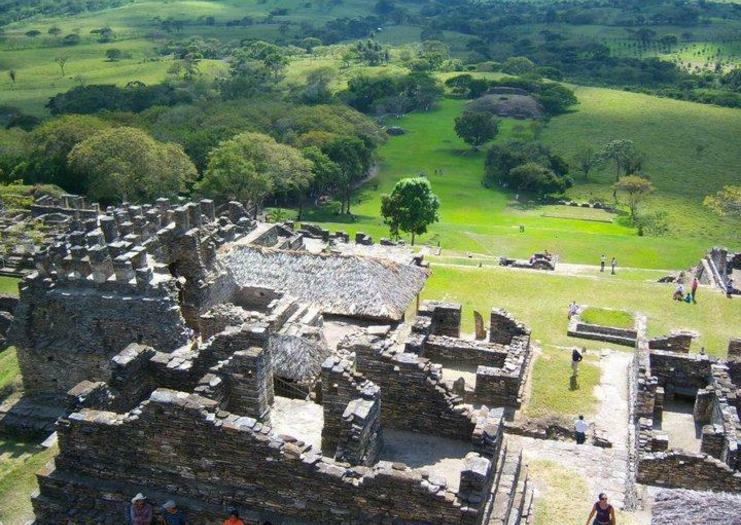 Once a worthy rival to nearby Palenque, today the ruins of the ancient Mayan city of Toniná are among the least visited of Chiapas’ many Mayan sites, but its remote location and minimal crowds make a tour all the more impressive. Toniná’s importance as a ceremonial center was at its height between 600 and 900 AD and the vast archeological site encompasses more than 90 excavated buildings dating back to this period, spread over seven hillside terraces, as well as an on-site museum. Highlights include the Great Pyramid, the Temple of Prisoners, the War Palace and the Temple of the Earth Monster, famous for its well preserved ‘Mural of the Four Eras’, but the star attraction is the towering hilltop Acropolis. A 70-meter high pyramid reached by 260 steps, the Acropolis ranks as one of Mexico’s highest Mayan temples and offers spectacular views over the Ocosingo Valley below. Toniná is located 14 km east of Ocosingo in Chiapas and is open Tuesday through Sunday from 9am-4pm. Adult admission to the archeological park is MEX$46. Visita a la Zona Arqueológica de Toniná, unos de los sitios históricamente más importantes, y maravillosos donde se pueden observar impresionantes pirámides pertenecientes al Siglo VI de la cultura Maya. Posteriormente, traslado a la cascada “El Corralito”, una hermosa cascada donde podrá disfrutar de la naturaleza que ofrece este lugar.Tiempo estimado del recorrido 12 horas.